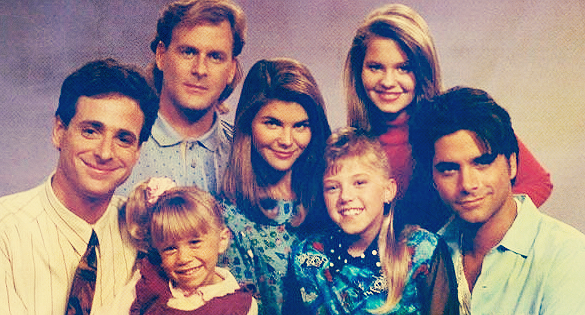 You have reached Everywhere You Look, a fanlisting for Full House. What's a fanlisting? It's a list of fans from around the world who share a common interest in a movie, actress, TV Show, etc. To learn more about fanlistings, visit The Fanlistings Network.